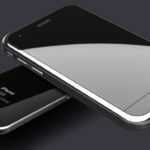 iPhone 5 To Launch On Sprint, AT&T, Verizon In Mid-October, Canada To Follow? The Wall Street Journal offers an interesting report that indicates that Sprint, a USA wireless carrier, will be offering the iPhone 5 when it launches later this fall 2011. Currently, the only US wireless carriers that officially offer the iPhone are AT&T and Verizon, making Sprint the third national US wireless carrier to offer Apple’s iPhone. According to the WSJ, the iPhone 5 will launch on Sprint, AT&T, and Verizon at the same time in mid-October. 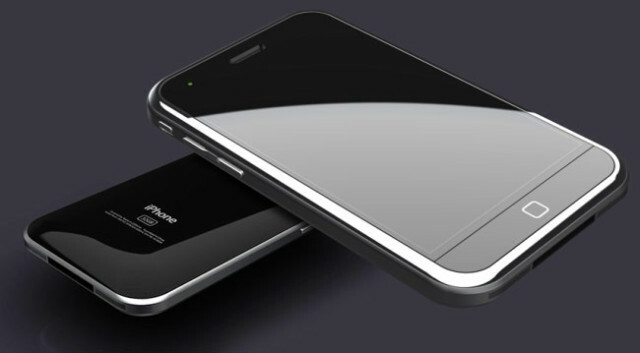 With the iPhone 5 said to be launching on three major US carriers by mid-October, it’s likely that Canada will get the device at the same October time frame instead of having to wait a few weeks later.